Celebrate America's birthday in style! The 4th of July is one of my favorite holidays: it's a day of nonstop food, refreshing drinks, and sunny celebration. What's not to love? It's a fun day to dress for, too, since for some reason I happen to own a large amount of red, white, and blue clothing (I blame my nautical stripe obsession). Anyways, since the 4th is only a week away (!!!) I thought I'd share some outfit inspiration for you guys! 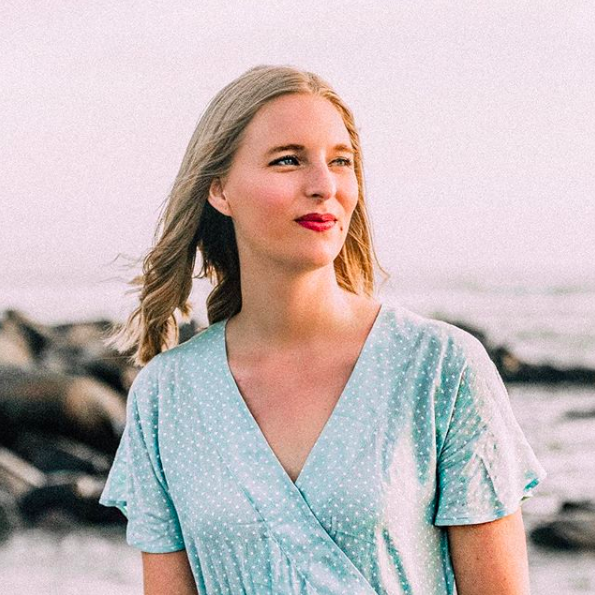 There are so many fashionable bloggers out there who know how to rep a patriotic summertime outfit, so here are some outfit formulas to inspire you for your own Independence Day outfits! Check out these chic outfits! 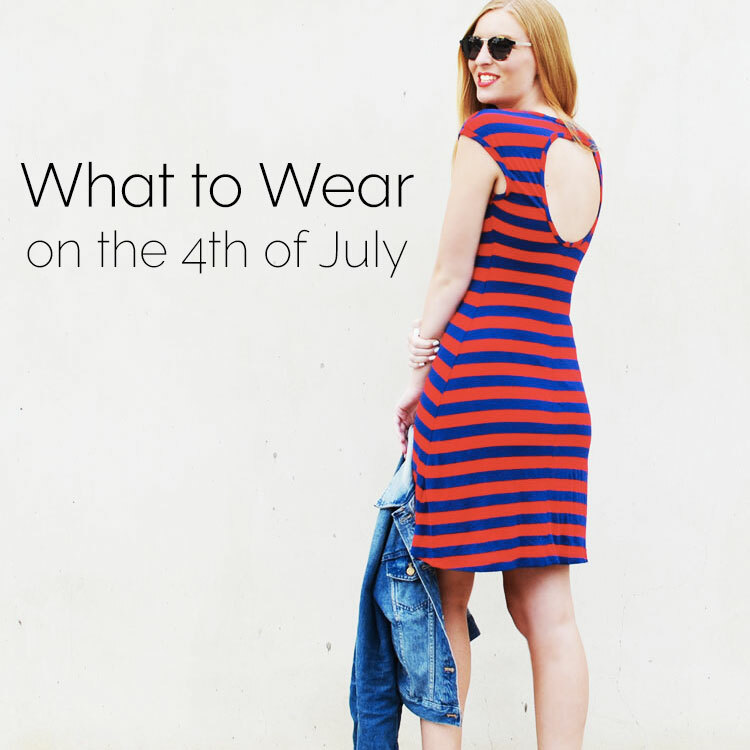 What are you planning to wear on the 4th? All the ideas are wonderful Lindsey! My two favorites are the first look with the bandana and the one with the super cute lace top! I would love to rock those!